Looking for cheap speed? These are 2019's quickest, cheapest cars and crossovers. 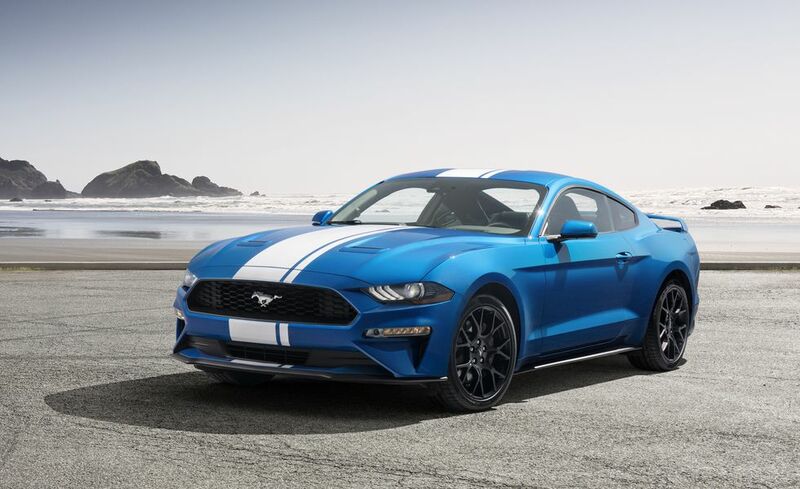 The base Ford Mustang's 310-hp turbocharged 2.3-liter four-cylinder engine contends with more mass than the Chevy Camaro's entry-level 275-hp 2.0-liter engine, which is why the two pony-car rivals tie each other in the run from zero to 60 mph. Both cars tested came with a six-speed manual transmission.